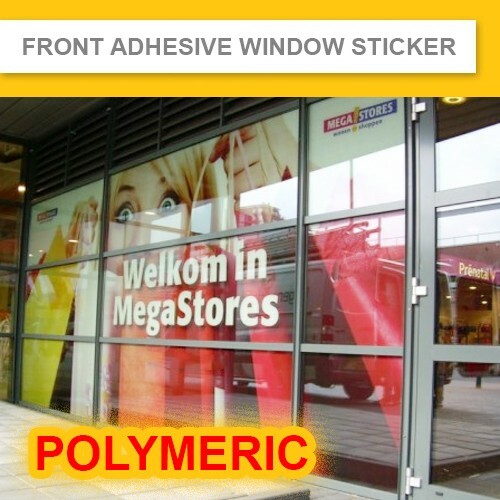 Polymeric Front Adhesive Sticker is printed on Special Polymeric Vinyl Film with adhesive on front graphic side, This polymeric material sticker is used for permanent window signsige applied inside the glass, for Excellent Grahic Protection. We Print Windows Poster, Street Posters, Hanging Poster, Fence Poster, Event Posters, Indoor Poster, Outdoor Posters,School Posters, Office Posters,Water Proof Poster. 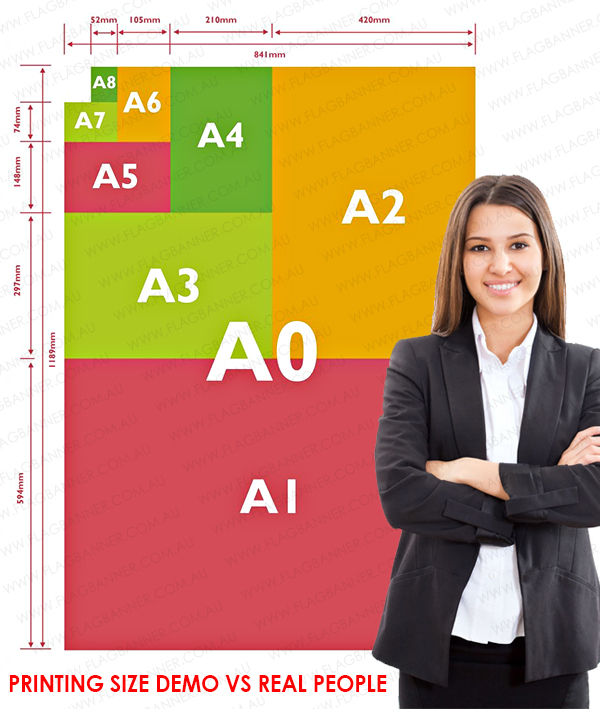 We have Same Day Poster Printing Service, 24 Hours Poster Printing Service, Bulk Discount Poster Printing Service.